We are Christians from local churches with a concern for our local community. 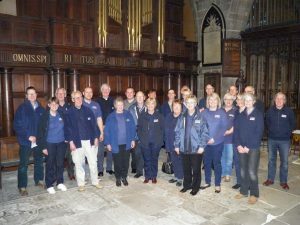 Over thirty local churches are represented within the Street pastors. Our age range is from mid 20s through to mid 70s. Based in the city centre we are able to assist on the streets of Newcastle Centre. (22:00–04:00 every Friday and Saturday night).